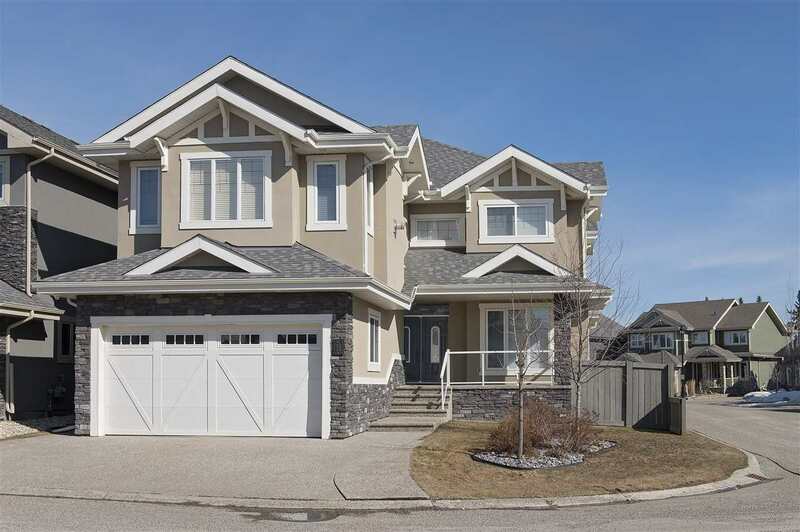 I have sold a property at 14040 106A AVE in EDMONTON. This is your chance to own your own home in one of Edmonton's most prestigious and sought after neighborhoods. 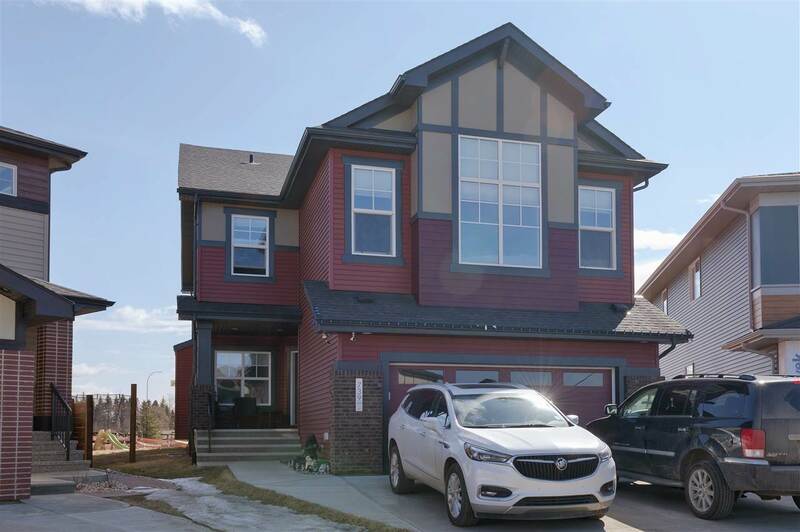 From the moment you're embraced by the perfectly manicured front garden, to experiencing the meticulously maintained character home, you know that this is a one of a kind Glenora property. Situated along side Glenora's Teddy Bear park. This 1326 1.5 storey features all the classic finishing touches. 3 bedrooms, 2 full baths, full basement, original hardwood floors, and classic casings.... Complimentary double detached garage and a gardener's yard.